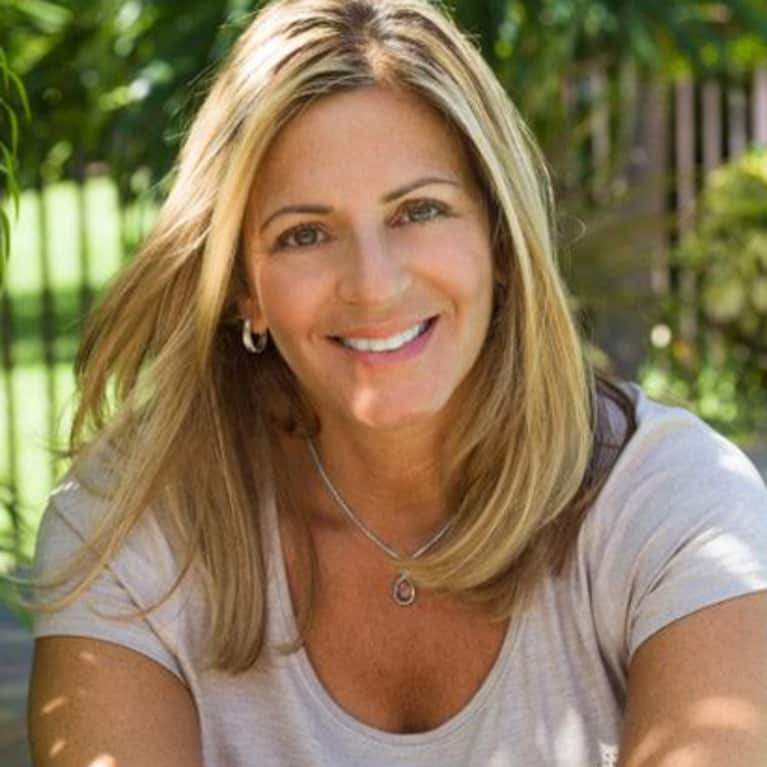 Christina Grenga is a faith-based certified holistic health coach who works with modern Christian women who are ready to quit dieting for good, lose weight naturally, and transform their lives. She graduated from the world-renowned Institute for Integrative Nutrition in New York City. Christina uses a Christ-centered approach to guide women to create a balanced, thriving life. You can learn more about Christina on her website and social media pages.